It’s September, which means back to school for some, and back to a busy conference schedule for us. This month, we had the chance to meet a ton of folks at Jenkins World right here in our home city of San Francisco. This show was a great opportunity to meet up and network with the DevOps community. 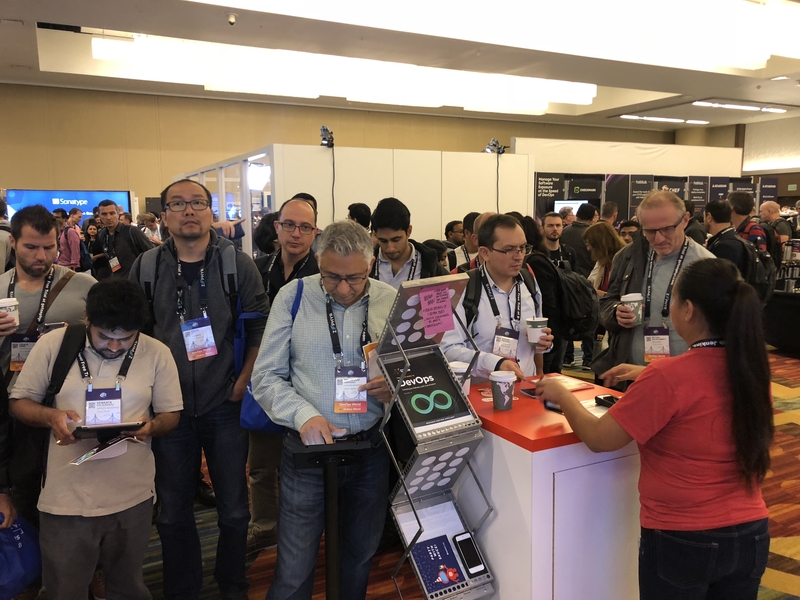 We came, we saw, we talked about Continuous Testing… and of course, we gave away some hot sauce! 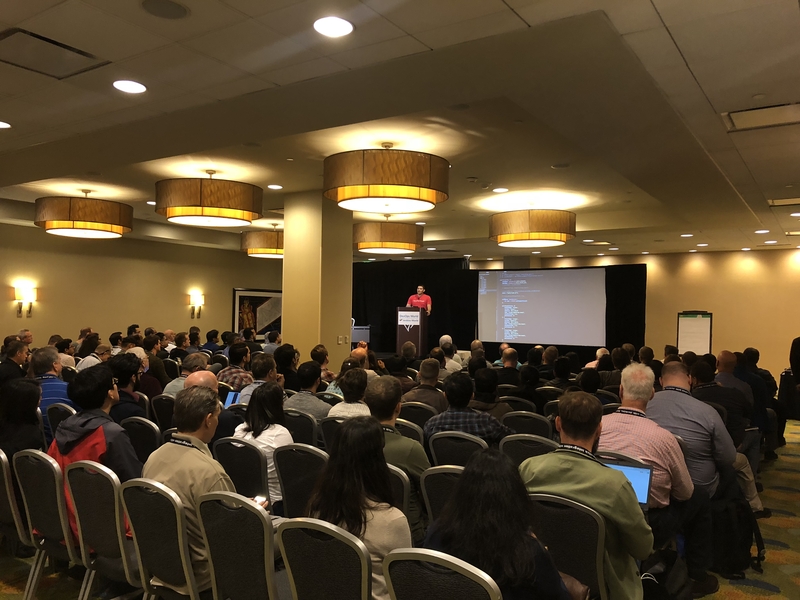 Also, Derek Ross delivered a great lightning talk to a packed house about how the Sauce Labs platform integrates with Jenkins. And for anyone located in or near Seattle, we are offering a regional Sauce Day on Thursday, September 27. At this event, Sauce Labs users and experts from the Sauce Labs team will share best practices related to automated testing, Selenium and CI/CD. This event will be a unique opportunity to hear from, and network with, Sauce Labs experts on a variety of testing topics. Register today and join us! Also, the SauceCon 2019 call for papers is now open through November 3. If you've got an idea for a talk about automated testing, CI/CD and/or DevOps, please consider submitting. We are looking for pragmatic talks that mix theory, real-world examples and case studies. Please stop by and see us if you’ll be at any of these events… we’d love to meet you!